⇨ Brought a new puppy into your home, but unsure about what to do next? ⇨ Or have a dog with loads of potential, but need the tools to level up? ⇨ Or your dog has been professionally trained, but now you’re looking for ways to continue his progression? No matter your situation, this video will introduce you to the best resource available for turning your dog into the retriever and companion that you’ve always wanted. "For the professional or first time dog handler, Cornerstone is a must have tool for all dog handlers. Very informative and detailed from bringing a puppy home to finishing a polished hunting retriever!" "The videos are awesome! I couldn't be happier... Josh & Barton make it so easy to follow. Follow the training step-by-step and it works like a charm. Watching Cooper learn as we go is priceless... money well spent!" 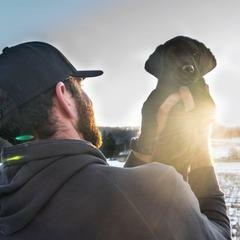 "I've been training dogs for the last 5 years and have tried multiple approaches through the years, I have yet to find something as effective and thorough as Cornerstone, can't wait to see what else is to come!" 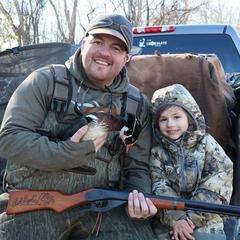 "CGA has been a game changer for me. Shaping a puppy into a gundog/hunting partner is quite a large task for someone that isn't a professional. Yes, you can read the huge selection of books and watch wide array of videos, but the lack of organization and ease of access to specific information is a great hindrance with those resources. CGA is at your fingertips almost everywhere and specific content is easily located. Not to mention the ability to add, edit, combine and remove content. 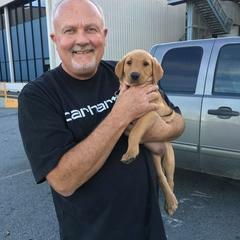 I am thankful that CGA was launched shortly before I picked up my pup, it has definitely changed both my pup and I for the better." This FREE Preview bundle is a 5 Lesson Sampling of the quality content waiting inside Cornerstone Gundog Academy! We will work to deliver the best known methods for dog training, in the most comprehensive way possible. 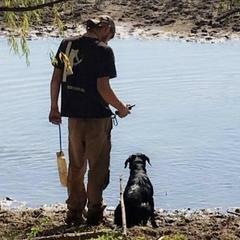 Regardless what your goals are for you and your retriever, we define our success as an organization by providing a reliable resource for your entire dog training journey. 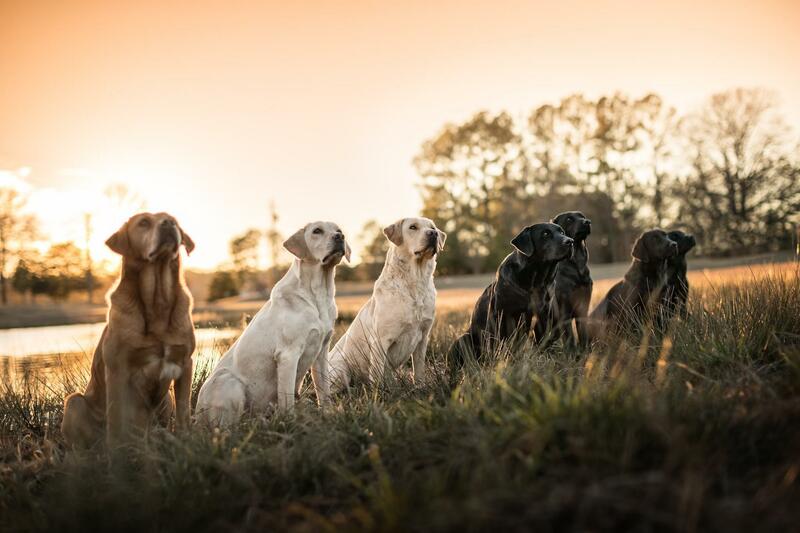 Want to Eliminate Stress and Enhance the experience of training your own gundog? Cornerstone Gundog Academy is your go-to resource with the tools you need to take a 7 week old puppy to an advanced gundog, all in one place. Gotta go? Stay around for a bit and check out the free preview. You can do that by clicking the button below. 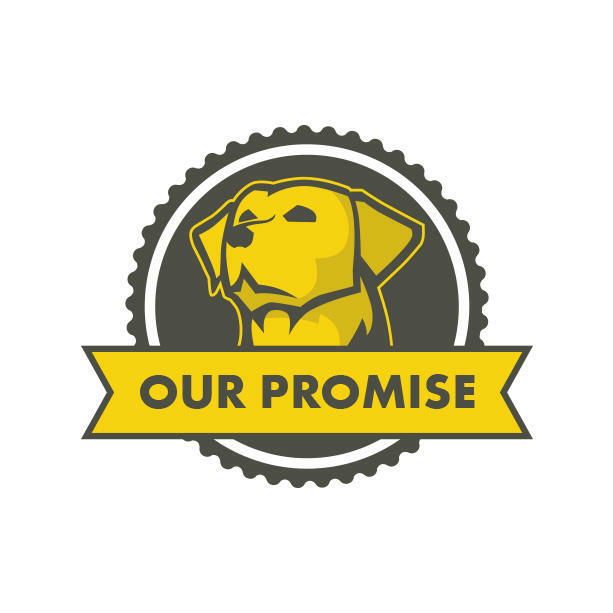 I consent to receiving information by email regarding retriever training, product education and offers from Cornerstone Gundog Academy. I understand that Cornerstone Gundog Academy will store and use my contact information for that purpose.